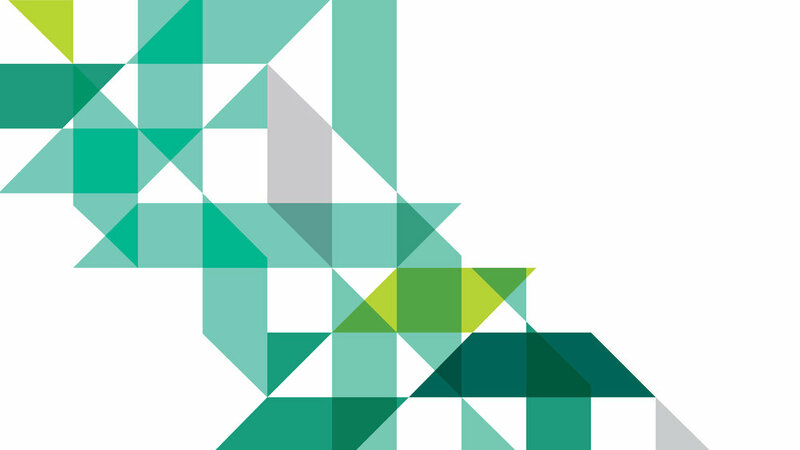 As part of a standard campus planning process, data is collected and compiled for use in understanding the systems at play within a university. To collect this data, a website was constructed so different users, including students and faculty, could add their voice to the process. The responsive design needed to be visually familiar enough to these users to understand the connection to the university, but also provide a sense of energy to promote interaction with the project surveys. 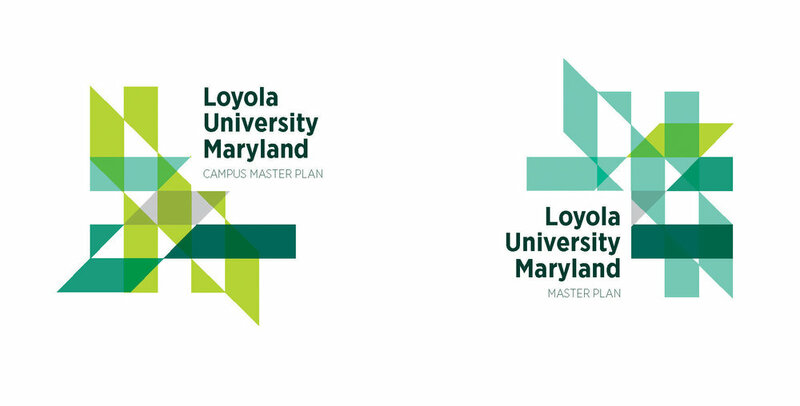 The triangular pattern was inspired by the current Loyola crest, augmenting an element of that symbol and then abstracting it into a playful motif that is used to shape space and add impact to key information. Work completed while at Sasaki.